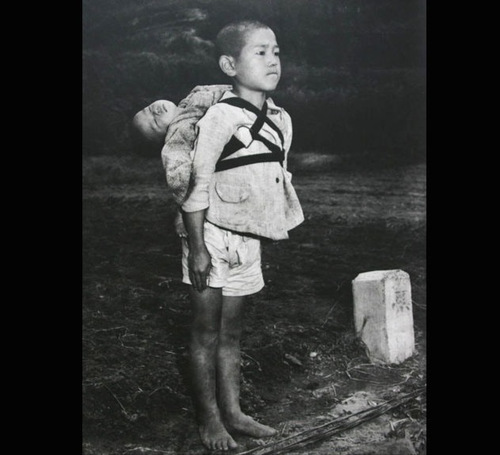 ”The photograph above was taken by US Marines photographer Joe O’Donnell shortly after the bombing of Nagasaki. He saw and smelled things beyond imagining, and the experience left him with depression in his later years. Yet according to O’Donnell’s son, the image above affected him more than any other. Next story Today’s winning WORD! Previous story Today’s winning pro-Russian Terrorist!